OPI Nail Polish, Danny & Sandy 4 Ever, NLG52, .50 fl. oz. 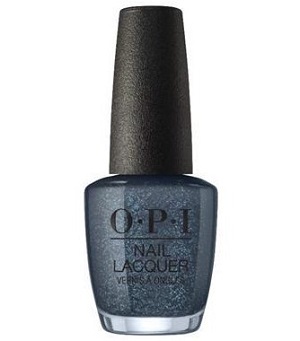 Deep charcoal gray nail color with blue and silver shimmer.